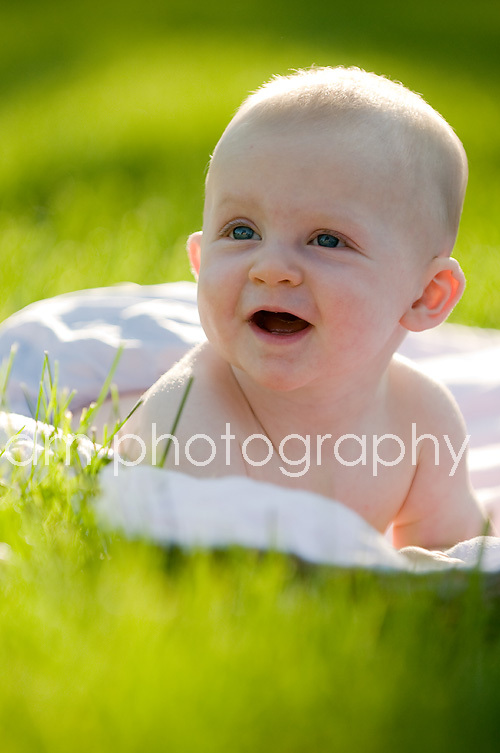 This little cutie was exactly 7 months and 1 day when I photographed her last week. 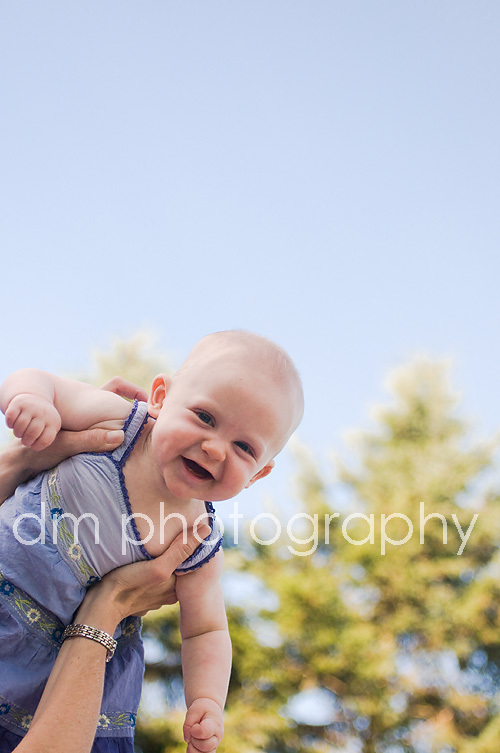 She was such a happy baby and a joy to photograph! 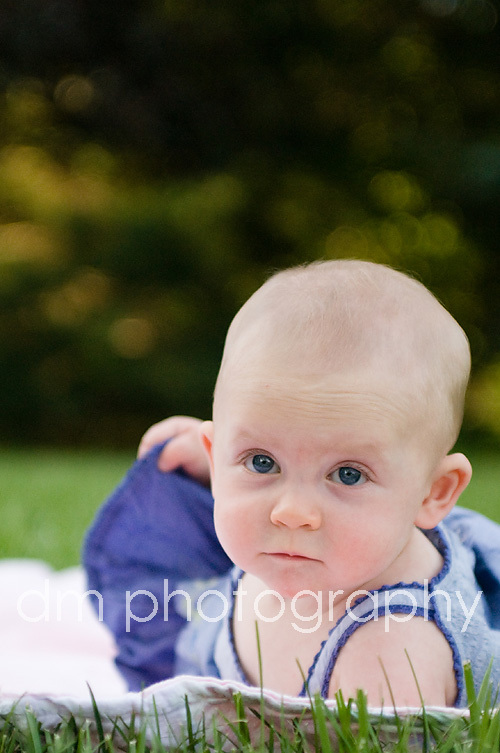 I love to photograph this age because usually they are starting to sit, but can't do much else. Well this little one is a mover!!! She is already starting the army crawl!! I couldn't believe it! Her little pose she kept doing...it was too cute! Are you kidding me with this cuteness!! LOVE IT!